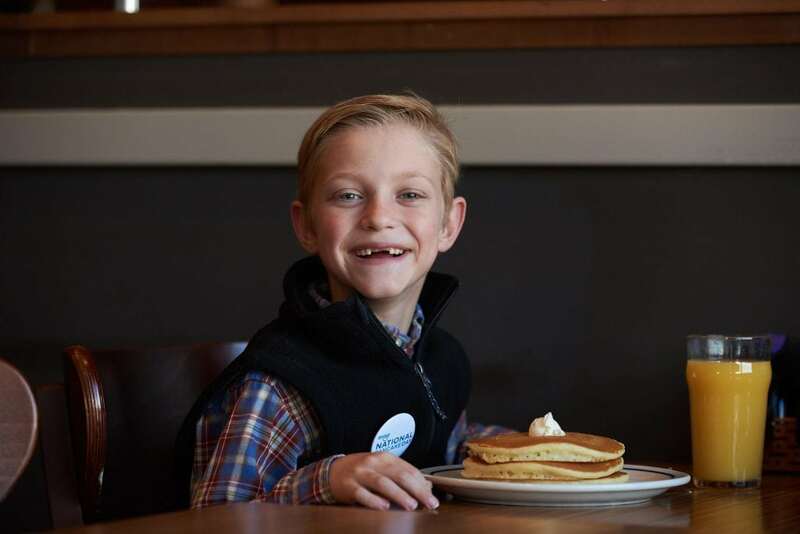 Stop by our lHOP locations in Lancaster, Harrisburg or York for a FREE short stack and don’t forget to leave behind a donation for the kids at Penn State Children’s Hospital! If you dine at the Harrisburg location around lunch time, you may just run into Miss Pennsylvania Katie Schreckengast! IHOP has been a proud partner of CMN Hospitals since 2006. In that time, IHOP employees and customers have raised more than $22 million for local children’s hospitals.